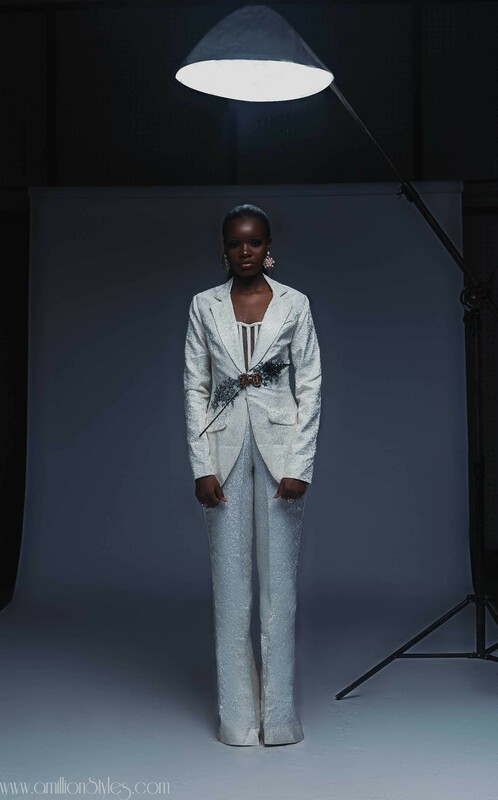 De Lujo means Deluxe in Spanish and these fashionable pieces definitely exude luxury! 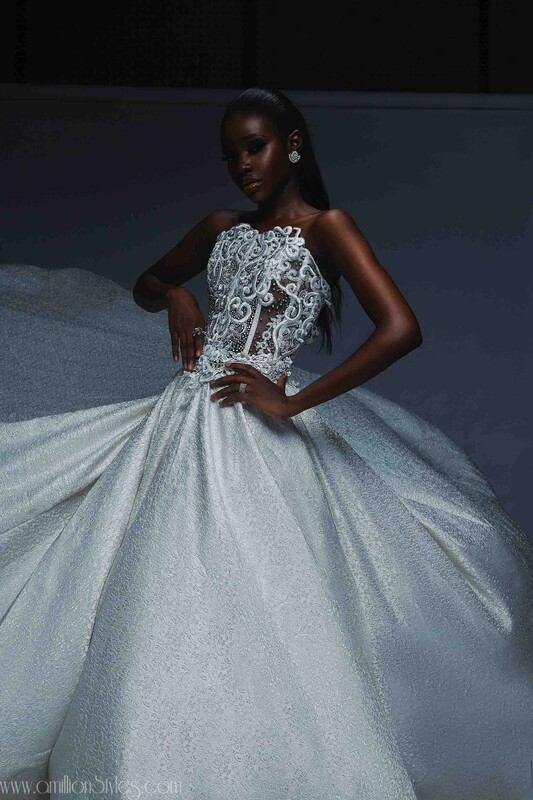 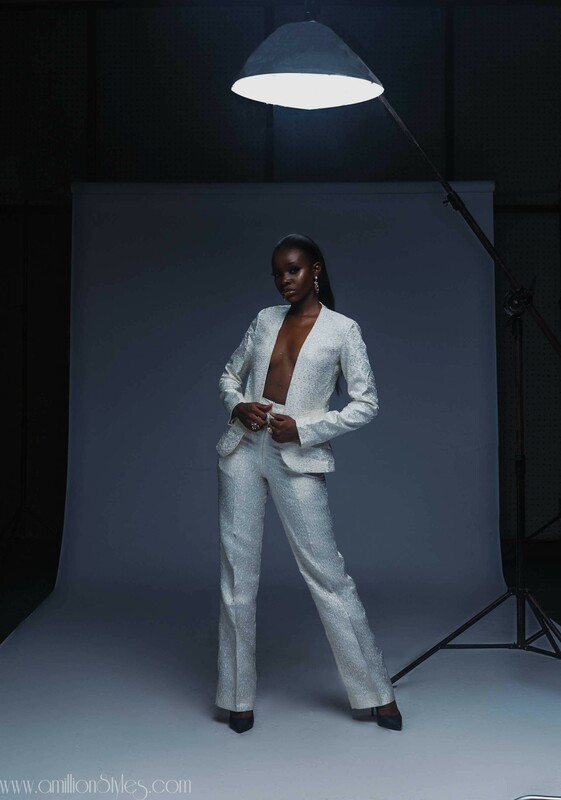 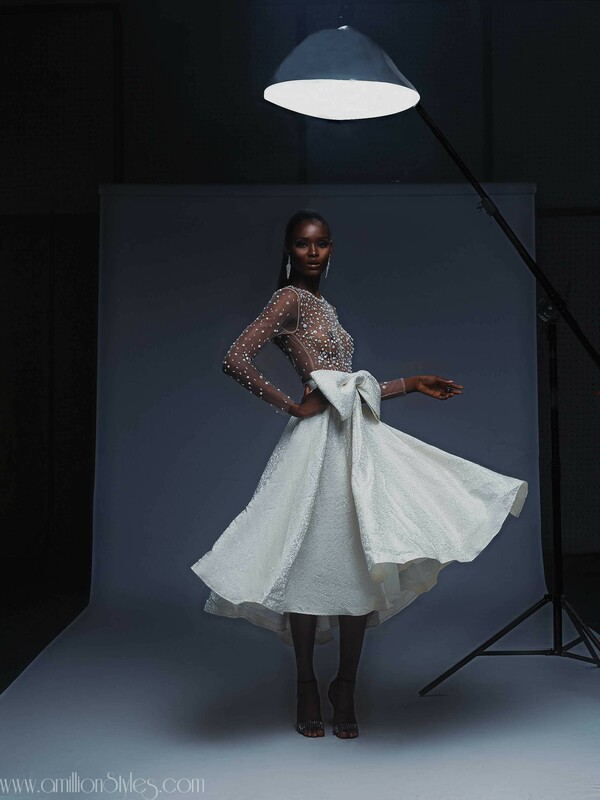 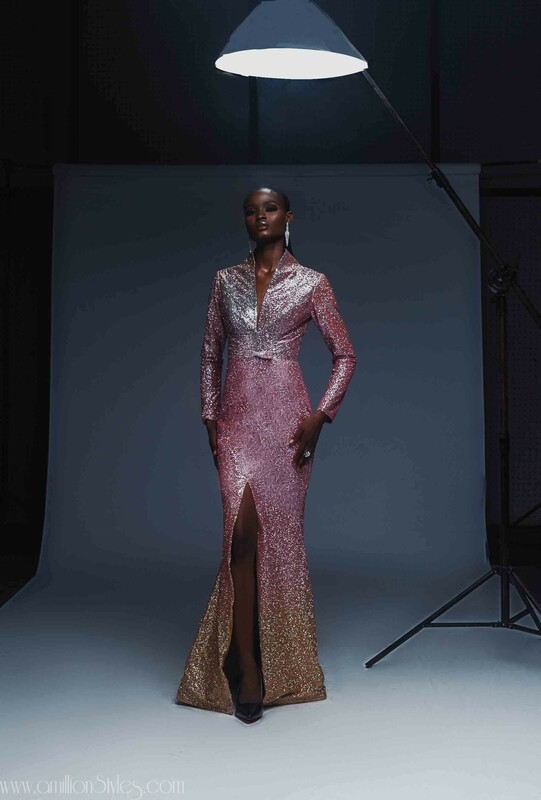 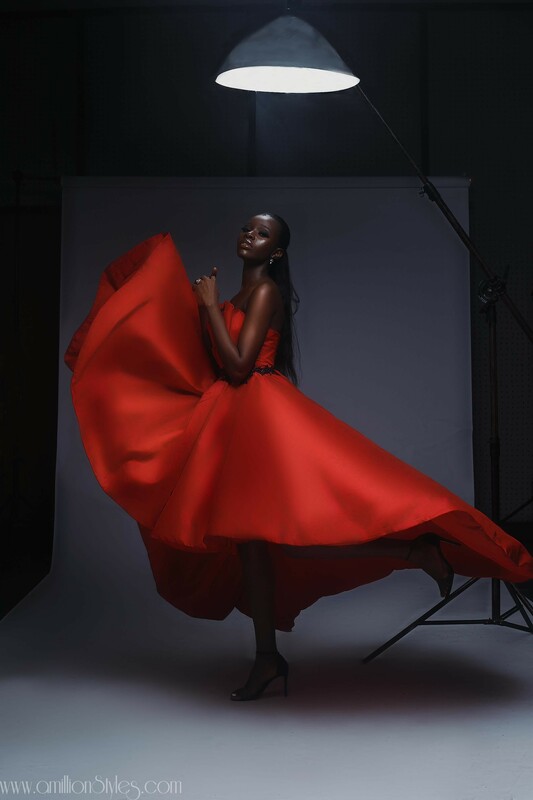 According to the Creative Director, Chike Mordi: ‘Weddings have become an integral part of life today, Zhalima grazioni known for bridal couture created this fashion line introducing flexibility, the non-traditional options of bridal dresses with colors ranging from red to hues of purple, baby pink and royal blue. 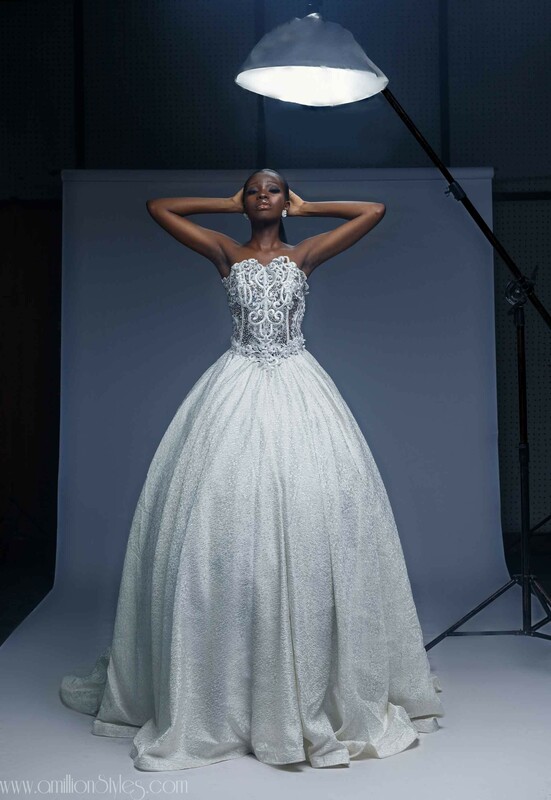 So, which of these pieces would you rock for your big day? 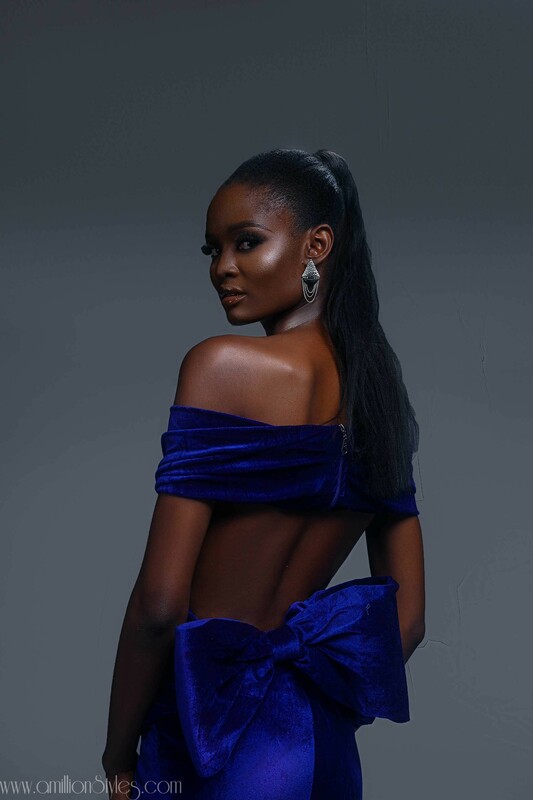 10 Times Olarslim Made Us Love Blue!